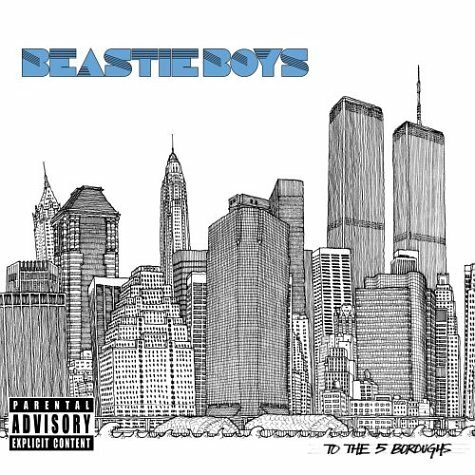 Download "Beastie Boys - The Brouhaha" for FREE!!! What you gonna do when the beat goes drop? Whatcha talkin' 'bout Willis? Who the illest? Ya hear some fuss, you're like what's the clamor?